There are 2 items per case. 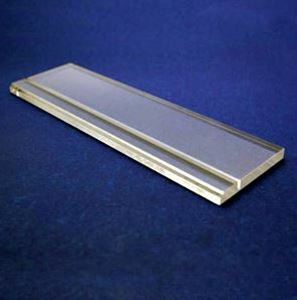 Pakor Pro Gallery Wrap Bars measure 1.75” thick. These innovated self adhering bars are pre-notched to work with the Gallery Wrap Pro Corner Kit (sold separately). 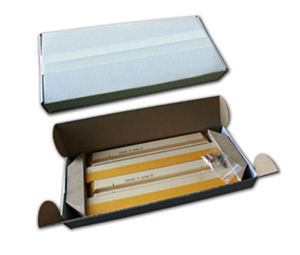 Each box includes self-adhesive stretching bars, frame tensioners, and corner holding pins. Our museum quality gallery bars are made from sustainable basswood creating a lightweight and sturdy frame. Gallery wraps give artists and photographers a simple and inexpensive way to display their art in minutes. Watch the instructional video below to see just how easy these are.